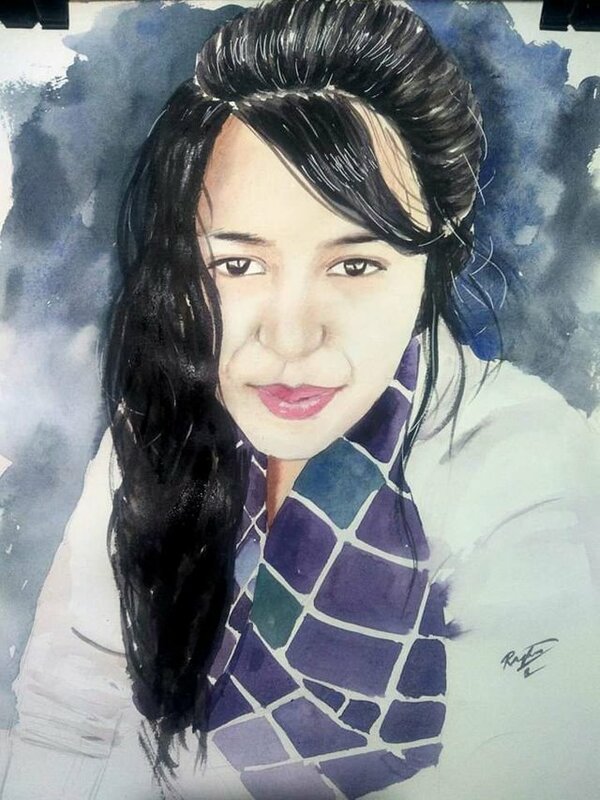 Watercolour painting of a beautiful girl. 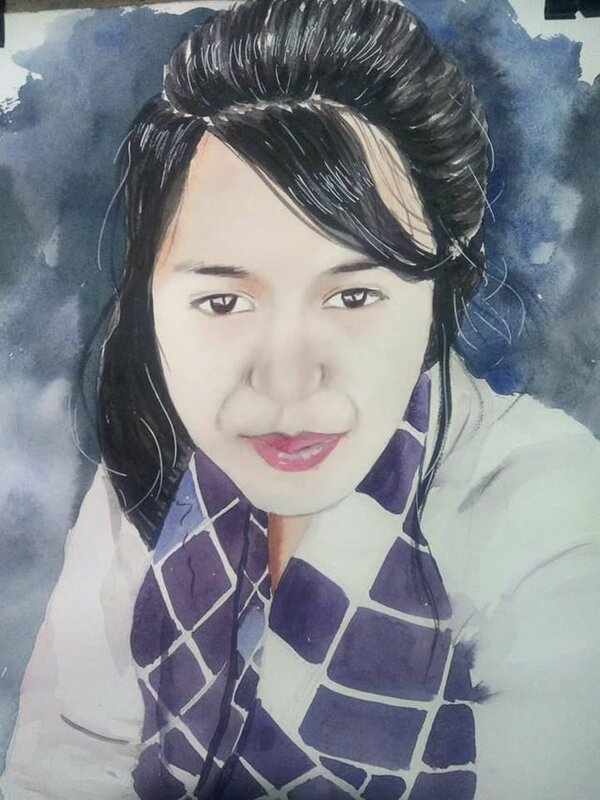 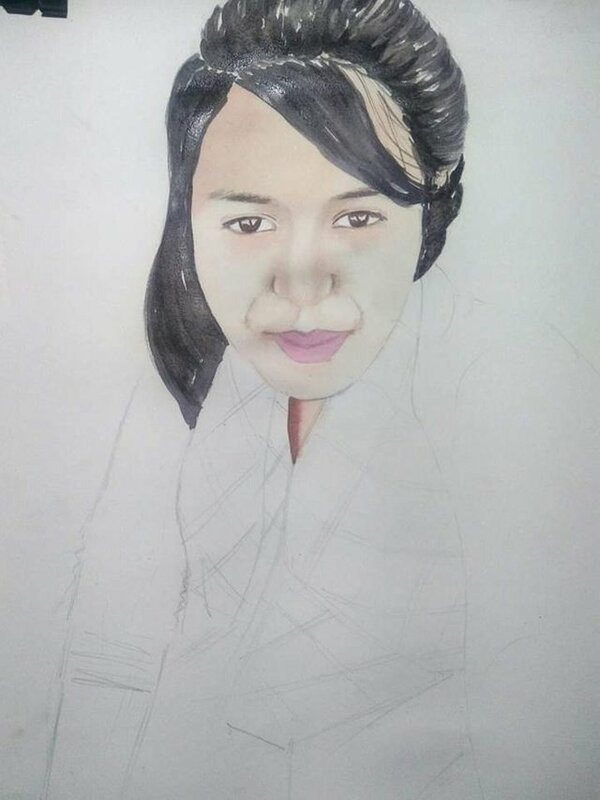 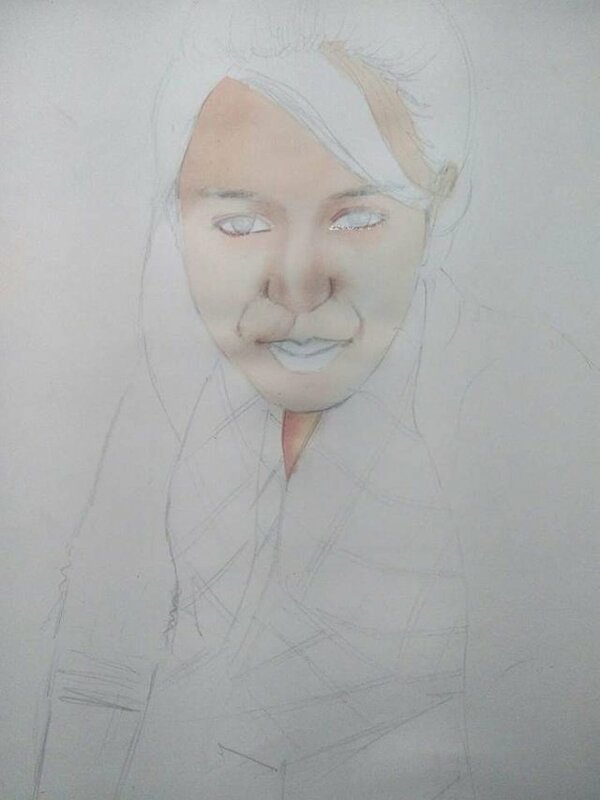 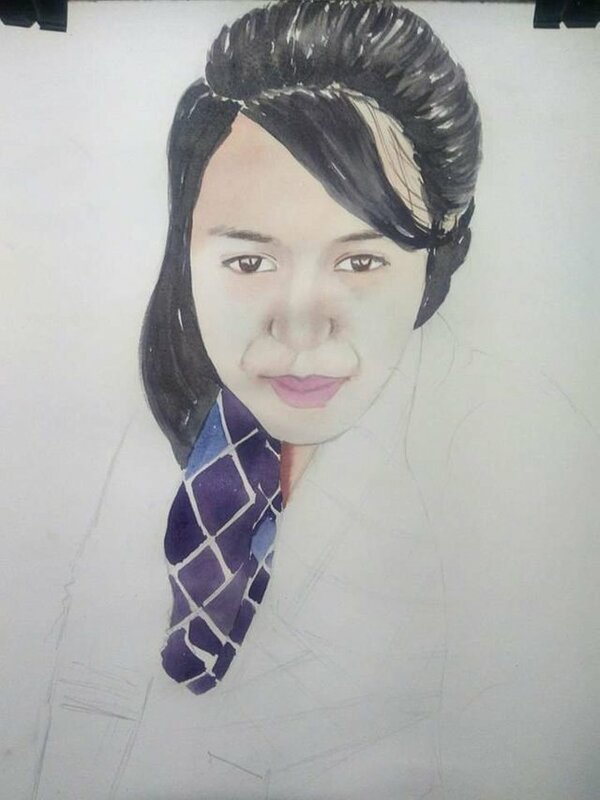 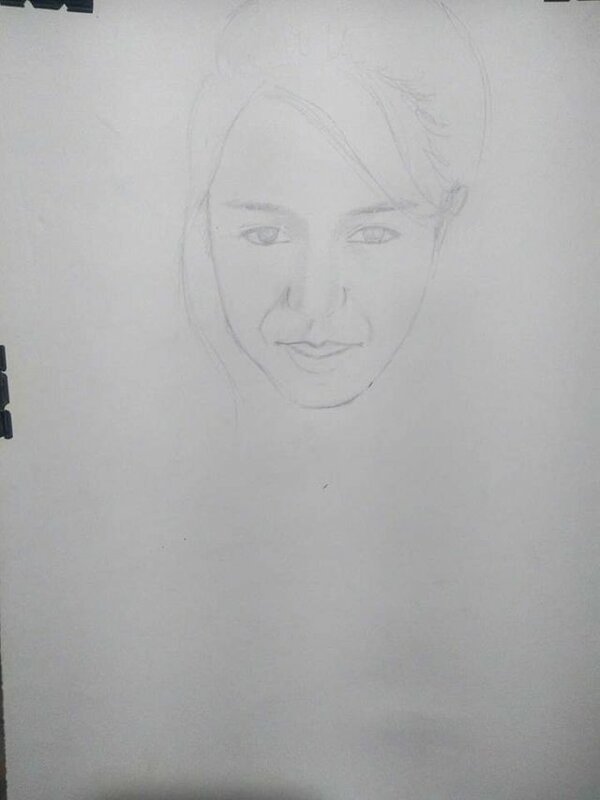 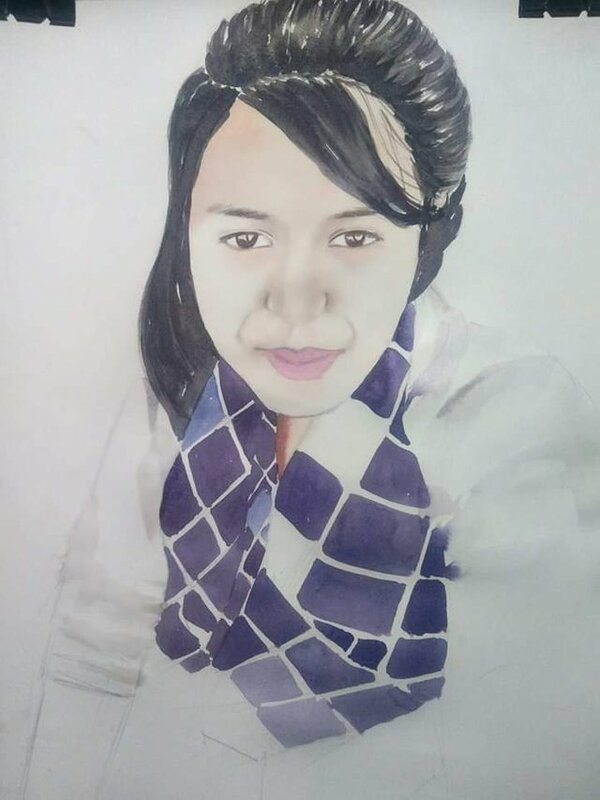 Dear friends good evening this is Raghao Singh from India, going to share a very beautiful watercolour portrait of a beautiful girl and here below you can find the complete making process and progress of this watercolour painting. 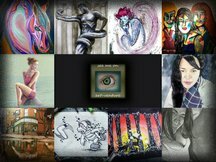 Share your beautiful reviews so I can add something interesting and beautiful in my artwork.